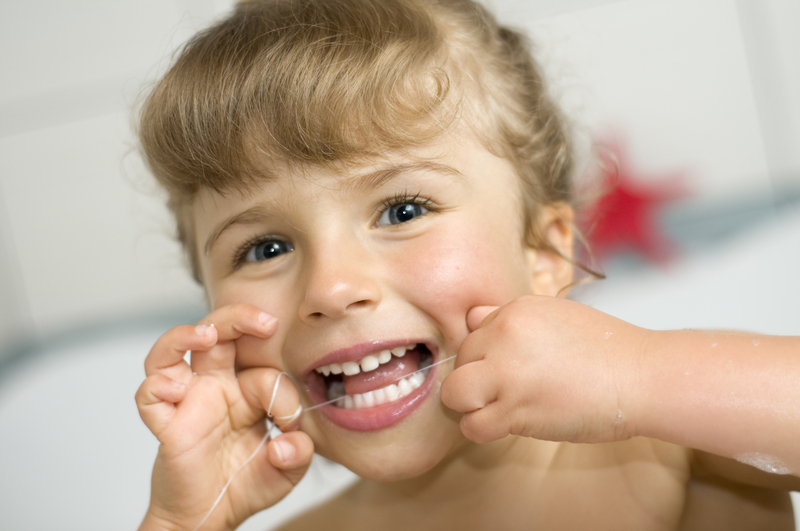 When you first begin flossing, your gums may bleed a little. 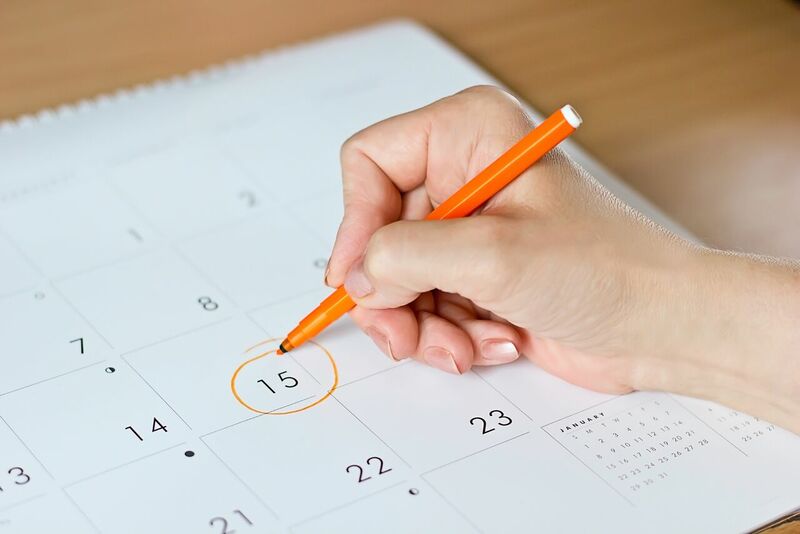 If the bleeding does not go away after the first few times, let a staff member know at your next appointment. 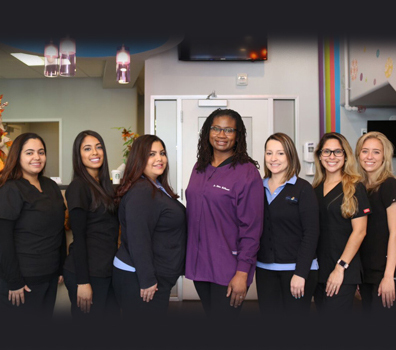 If you have any questions about flossing your teeth and you live in or around the Jersey City area, give us a call today!